Is it possible that its still three more days until the weekend? Not that Bobbie works that hard mid-week but she appreciates the slower weekend pace that allows more time for tummy rubs. BOL!!!! What an pawesome photo! And I can totally relate…I’m waiting for the weekend too! It’s actually a long weekend coming up for us in Canada! Thanks Mia. And here’s wishing you a Happy Victoria Day! Hope you have a wonderful weekend. We feel your pain, Bobbie! MOL! Do you like weekends as much as I do? 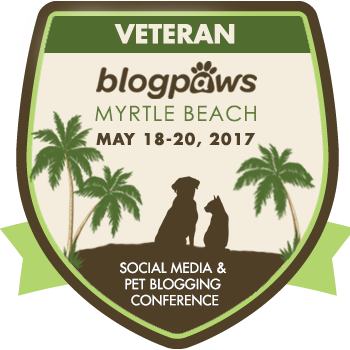 This week is double bad because my mom and dad are gone to BlogPaws at Myrtle Beach. But, boy, will they miss meus! And that means lots of whatever I want when they get back. It’s almost here!!! Hang in there! We all need more tummy rubs… especially on sad days.. and tired days and happy days and sick days and fun days… oh all days! You understand! Bobbie says there isn’t much that can’t be improved upon with a good tummy rub. Hope you get lots of tummy rubs to help your sadness go away soon.